Lock in a great price for Meracus Hotel 2 – rated 9.6 by recent guests! They upgraded us to a room with a balcony. Consequently we were able to eat on their balcony rather than in their dining area. 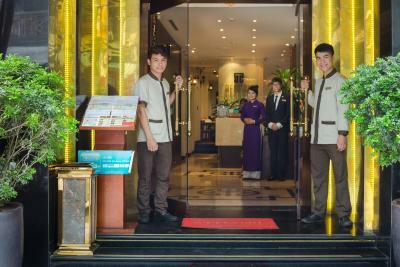 All personnel in the hotel are excellent and helpful! 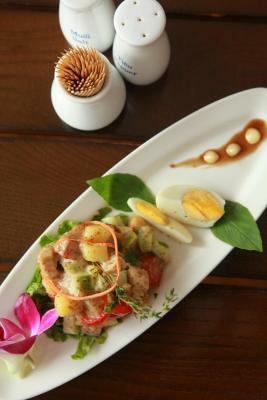 A lot of options for breakfast, room was clean, staff was exceptionally courteous, very quiet, staff was able to book several excursions at short notice. 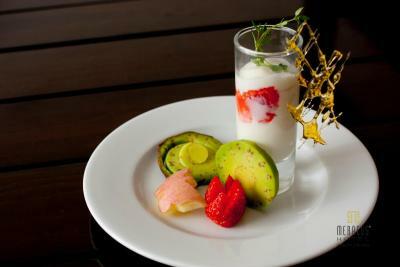 Amazing staff, comfortable rooms and incredible breakfast. Loved this hotel; it was worth every penny! 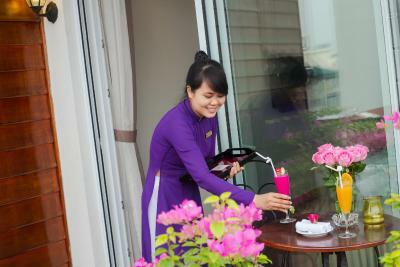 This hotel gave us the best service in the whole of Vietnam. 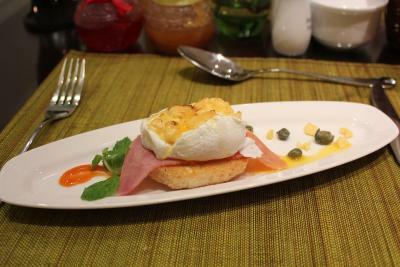 The hotel was clean, the breakfast was superb, and the staff was extremely helpful. From the welcome drink, to the map of the city, to the shuttles they organised for us and the discounted massage, this place was perfect. We think the hotel location was perfect. Close to the lake, excellent restaurants, ATMs, shopping, coffee! The hotel was immaculate. 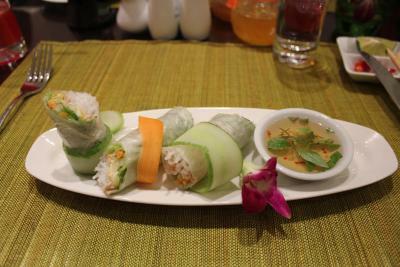 The restaurant served top notch food, both Vietnamese and western style. 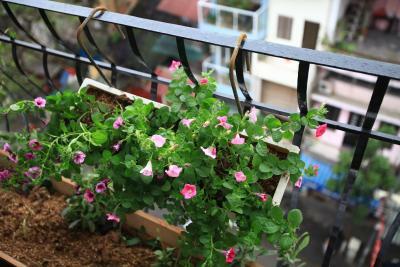 From the kind welcome to the small details, Meracus 2 is an outstanding gem in Hanoi. If I would have to point only 2 things about this place (because everything was surprisingly good) it would be the its highly trained staff and its amazing “buffet” breakfast (that is actually an “all you want to order – a la carte breakfast”, prepared by a chef especially for you). 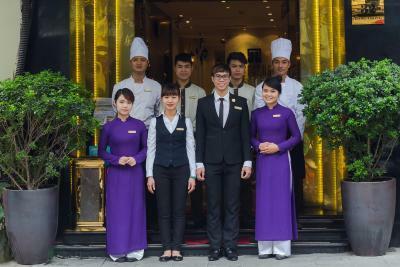 Staying here was by far the best decision of our trip to Hanoi and made our experience a lot more enjoyable. 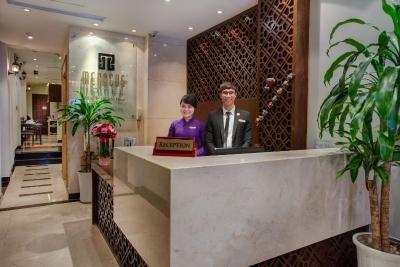 Meracus Hotel 2 This rating is a reflection of how the property compares to the industry standard when it comes to price, facilities and services available. It's based on a self-evaluation by the property. Use this rating to help choose your stay! 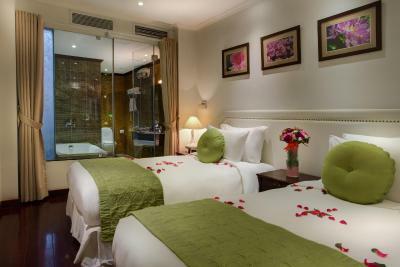 A 2-minute walk from scenic Hoan Kiem Lake, Meracus Hotel 2 features modern guest rooms with free Wi-Fi and daily fruits. On Hang Trong Street, it also provides free fax and copyrighting services. The on-site restaurant is only open for breakfast. Along with hardwood floors and air conditioning, all guest rooms come equipped with a flat-screen TV, personal safe and minibar. 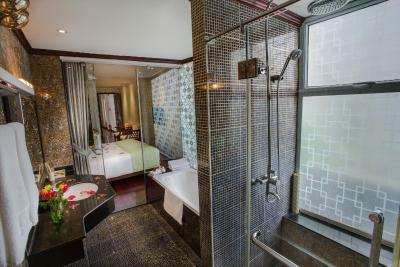 The private bathroom has a bathtub and standing shower. 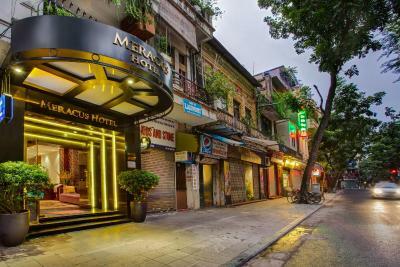 Within the Old Quarter, Meracus Hotel 2 is a 5-minute walk from the famous Thang Long Water Puppet Theatre. 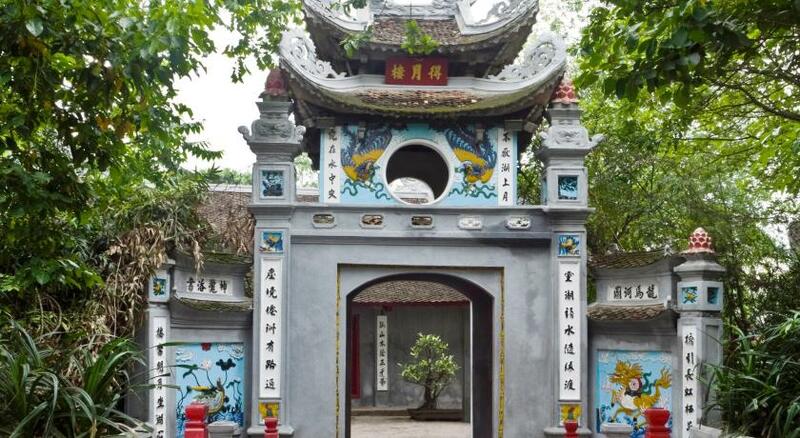 It is a 45-minute drive from Noi Bai International Airport. 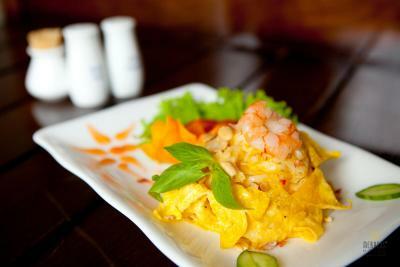 More local dining options are within a 5-minute walk of the hotel. Laundry services and airport transportation can be arranged for an extra fee. 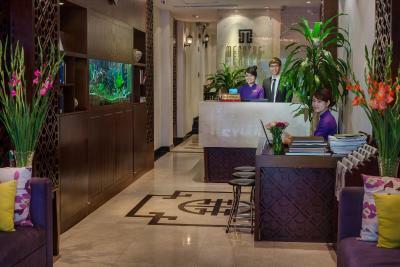 The hotel also provides free luggage storage at its 24-hour front desk. When would you like to stay at Meracus Hotel 2? Located at the back of the hotel, this modern guestroom comes with a flat-screen TV, personal safe, a large window, a laptop and a mini-bar. The private bathroom has a bathtub and standing shower. 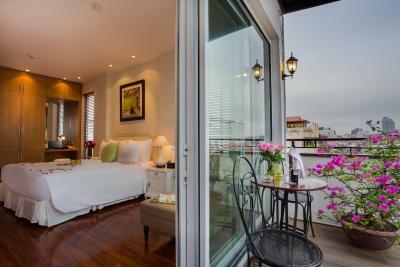 Located on the top floors, these spacious and luxuriously beautiful suites come with views of the Old Quarter. 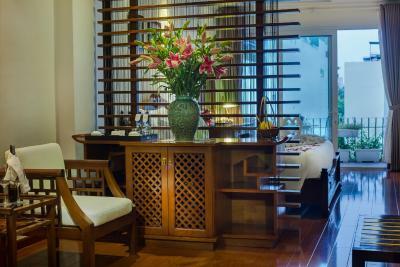 They are fully-equipped with a flat-screen TV, a laptop and a mini-bar. 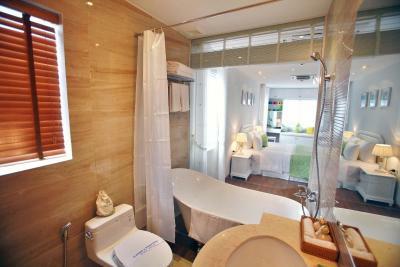 The stylish private bathroom has either a bathtub or standing shower. 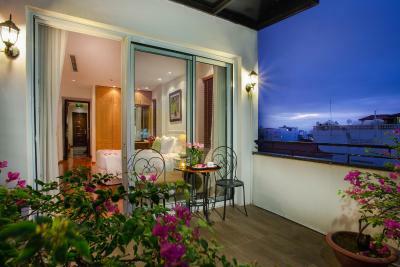 Select suites include a private balcony and separate seating area. 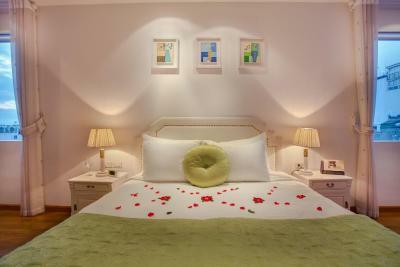 Featuring a laptop, this modern guest room comes equipped with a flat-screen TV, personal safe and a minibar. The private bathroom has a bathtub and standing shower. Featuring a private balcony overlooking the street, this spacious room for 3 guests comes with a flat-screen TV, personal safe and a mini-bar. It includes a small living room. The private bathroom has a bathtub and standing shower. 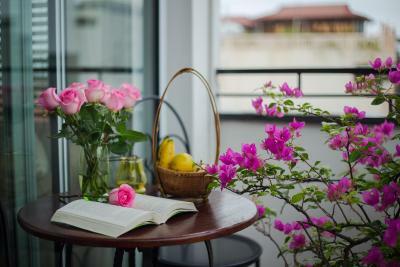 The room also has a large window and offers views of seasonal flowers. House Rules Meracus Hotel 2 takes special requests – add in the next step! 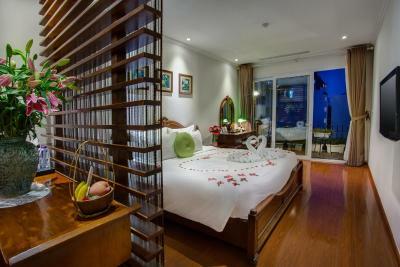 All children under 12 years are charged VND 10 per night for extra beds. 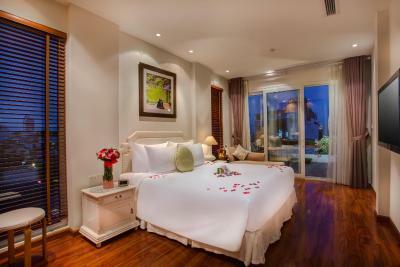 Any additional older children or adults are charged VND 15 per night for extra beds. Meracus Hotel 2 accepts these cards and reserves the right to temporarily hold an amount prior to arrival. Nothing without the view from the room. My wife and I had a very good time to stay at the hotel. It was perfect. Every staff was kind, sincere. Breakfast was awsome. Location was so good. I was so happy that I stayed here. I recommend to everyone! Service was outstanding as was the level of comfort in the room. On first night we were offered a pullout bed instead of proper twin beds. However this was immediately rectified. Our toilet cistern flooded one morning and also couldn’t drain the bath water. But this was fixed immediately when we asked for help at 0700am. Great breakfast. Very helpful and friendly staff. Very comfy beds. Great ambience and attention to detail. Fab location. The first room hadn’t windows. The breakfast and the location of the hotel and my second room with a nice view of the street! The staff was lovely!! Each guest receives detailed personal first name attention at all times, which may be a bit overpowering for some guests! Very comfortable room. Special bedside reading spotlight provided. Guests are given a local map that is full of useful information. The pillows were a little hard. Slightly over-priced. The bed was very comfortable. The location was central but quiet. The staff were friendly and efficient. The room aesthetics were appealing. The staff was fantastic and went out of there way to be helpful. Room was great. Food exceptional. Incredible location, great rooms, and amazing staff. Highly recommended. This was such an amazing hotel. 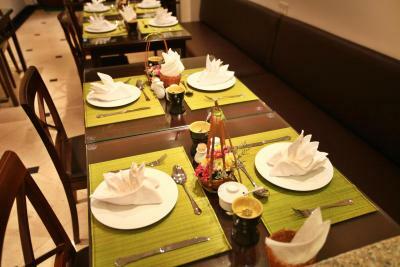 Everything from the room to the staff and the food was absolutely excellent. Can’t recommend enough. 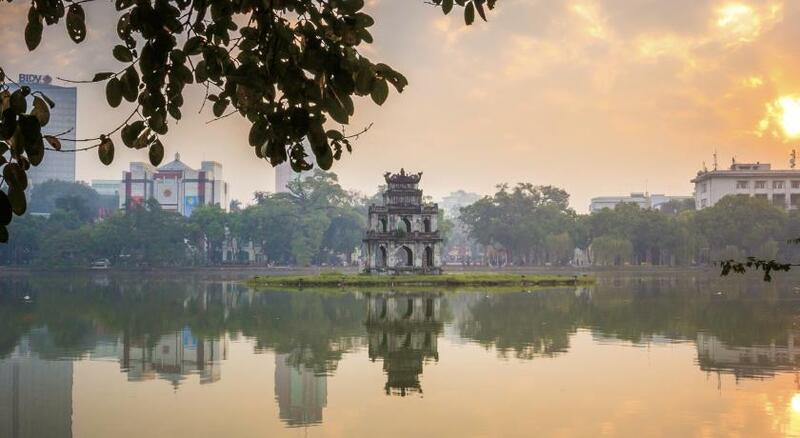 The hotel was fully booked in the next few days, so we couldn't stay for the whole trip in Hanoi but definitely next time. 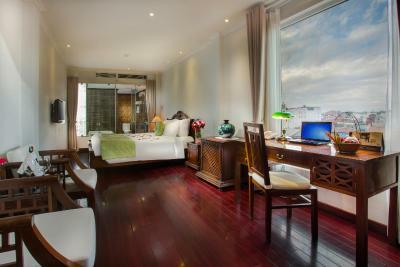 This is the best hotel we've been stayed in Hanoi, especially in the old quarter. The staffs were very professional and helpful. 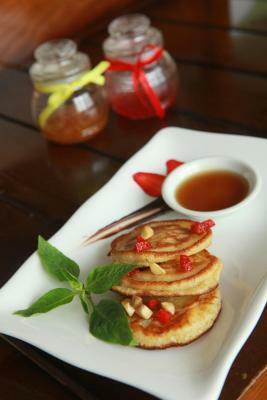 The a la cart breakfast was authentic, special and delicious. The facilities were excellent. The aircon was noisy during the night. Difficulty to sleep. Even though they had cleaned it, it was the fan motor which spoiled the atmosphere. More care should be given to aircon.